The new 24/7 non-ethanol gas pump at D’Arbonne Pointe — on the water! 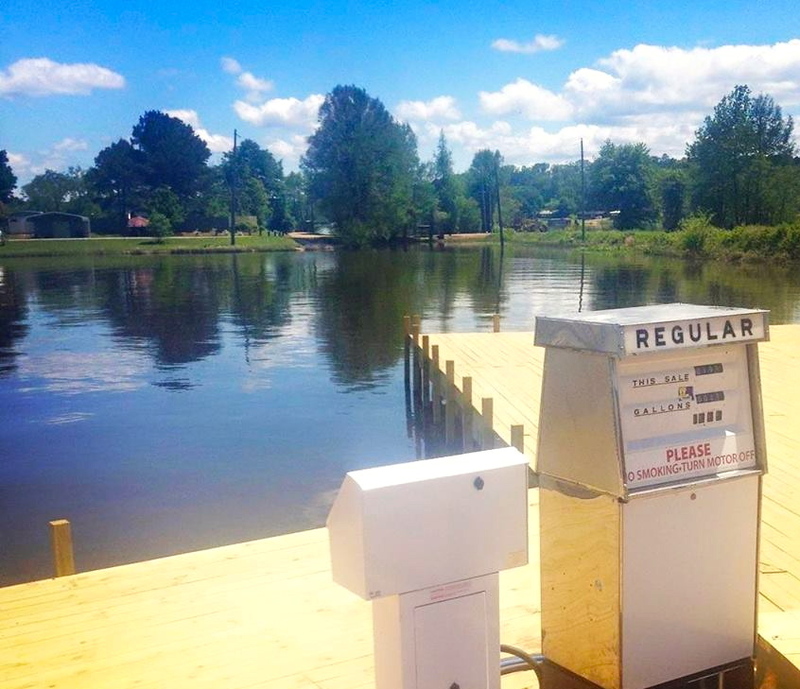 Good news for boaters and fishermen on Lake D’Arbonne at Farmerville: the lake now has gas on the Big Lake, too. Kendal Terrall has added a gas pump on the lake deck at the new D’Arbonne Pointe. They are selling NON ETHANOL GAS right on the water. It sure makes it easier than having to load up the boat and head to town, or toting six gallon gas cans down to the boat and trying to pour them in! It’s especially handy for those staying at the Pointe, but it’s open for anybody that uses the lake! 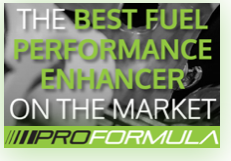 Here’s the best part: Purchases are made at the pump and the pump accepts all major credit cards. The gas pump is open 24 hours a day and seven days a week!! And as I said earlier — it’s on the water. NICE! Gas is also offered on the north end of the Bernice Bridge off Hwy. 2 at Lester’s on the Lake.